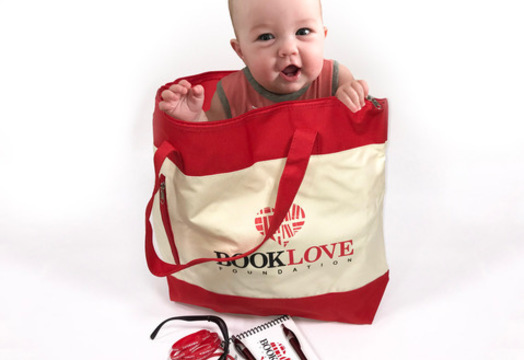 Book Love Year End Campaign 2018 - The Book Love Foundation | CommitChange | We help organizations raise more money, more sustainably. We are so grateful for the support we have received this year! With almost 1200 individuals participating in our Summer Book Club, we were able to grant 60 - 250 book classroom libraries in 2018! Help us help more teachers obtain classroom libraries and support independent reading for their students and receive Penny Kittle's recommended read, The Marrow Thieves by Cherie Dimaline (book not included in the "no stuff" $25 donation level). We wish you a wonderful Holiday Season and a great start to 2019!